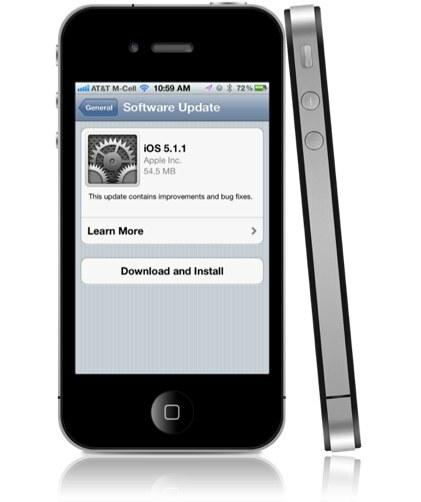 Home Beginner Tips Development firmware Firmware Updates iOS 5 Updates iOS 5.1.1 Released, Update Now! 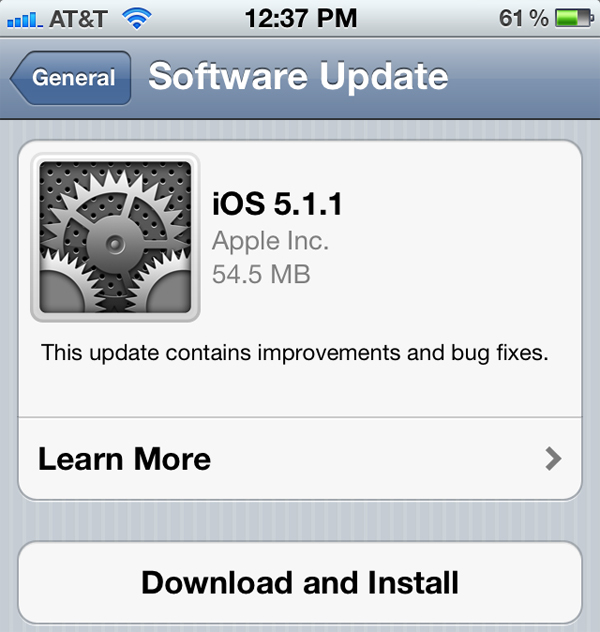 iOS 5.1.1 Released, Update Now! • Fixes an issue where ‘Unable To Purchase’ alert could be displayed after a successful purchase. Despite the fact that the release of iOS 5.1.1 doesn’t seem to implement many additional changes, it is still recommended that you upgrade your device(s), unless you’re planning to apply jailbreak any soon. 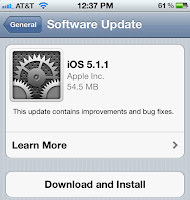 The iOS 5.1.1 update is now available to users as both an iTunes and OTA update. To make it easier for you, we’ve provided the links sorted according the devices. As long as you’re one of the non-jailbroken users, feel free to download the iOS 5.1.1 update by plugging your iDevice into iTunes and selecting the ‘Check for updates’ button or by navigating to Settings -> Software Update on the device itself to check if an over-the-air update is available.